How difficult is to trek overland adventures to epic climbs to high-mileage runs during the darkness? Is it easy to repair your car or bike holding a torch in one hand and repair tool in another? It is very difficult. But BioLite has devised a HeadLamp which is comfortable, high-performance light with exceptional other features and can be used with the same comfort during the darkness. The headlamps available in the market before this were too bulky, uncomfortable and prompt its presence. 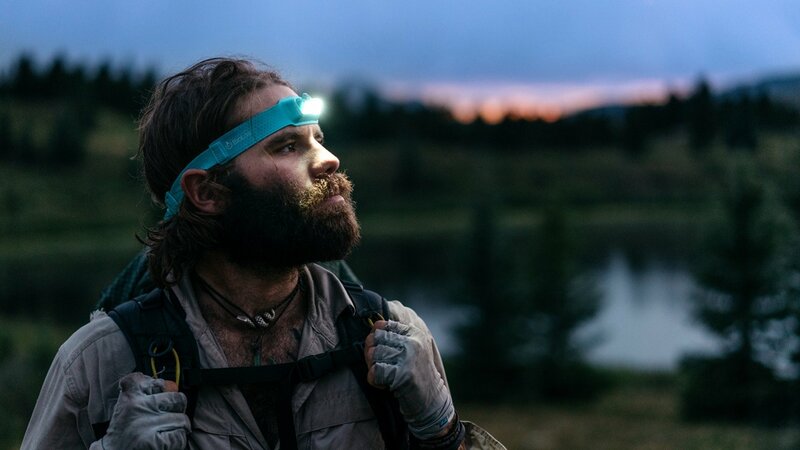 BioLite team has experienced the advancement in eye-wear to footwear and taken no notice of headlamp. So they set out to change it. Flush Front It has a flush front. A team has integrated electronics into the fabric with a custom molded housing and packed lightening into an ultra-thin facing that is designed to fit seamlessly as a contact lens. It moves with you as a single unit and makes you forget its presence. Better balance Power source is relocated to the back, to balance and settle the slippage problem. It is simply a gravity-friendly design that feels nearly weightless when put it on. Moisture-wicking smart fabric Choosing a fiber was the most tiresome, according to the team. Finally, they settle down to a high-quality moisture-wicking band that keeps your forehead comfortable and dry during activity with easy-adjust clips. Better light The headlamp has devised with LED electronics along with 330 lumens with four lightening modes and full brightness control, spot/flood, strobe, and red night vision. Other It is USB rechargeable and splash proof. You can charge it using powerbanks, solar panels or any other micro-USB source. Also, has lock mode and brightness memory.